There’s no denying the impact of a dominant double-double. 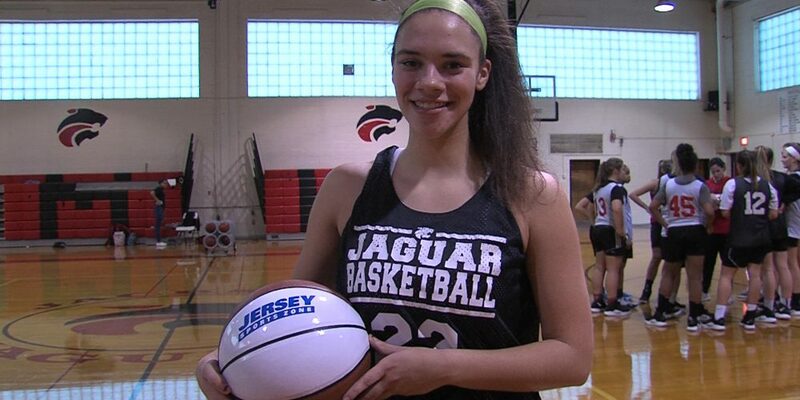 There were nearly 21,000 votes cast this past week in the Central Jersey girls game ball poll. Coaches — please feel free to nominate a player by reaching out to Rich@JerseySportsZone.com.